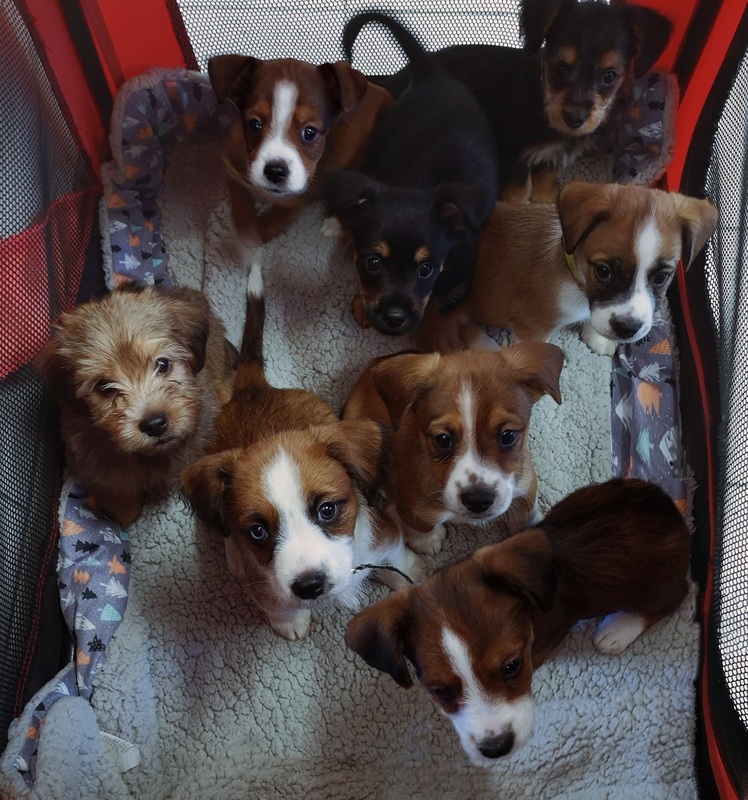 Dogs Trust Canterbury have great news for a litter of puppies born in the Rehoming Centre, as they have all found loving homes to go to after spending eight weeks in the care of the charity. The puppies, named after after the famous literary works of Charles Dickens, will be leaving Dogs Trust in time for the anniversary of Dickens birthday – today, 7 February. It is such a great feeling when dogs, whether they are older or younger, go on to find loving permanent homes. Considered by many to be one of the cutest dogs in Canterbury, the first puppy was named Chuzzlewit after Martin Chuzzlewit. Two of the puppies were named after ‘Oliver Twist’ characters, Oliver and Dodger – however Dodger isn’t like naughty pickpocket Artful Dodger; he is very sweet, and he wags his tail all the time. One of the puppies is named Nell, after the young female character Nell Trent from ‘The Old Curiosity Shop’. Nell is a confident girl, just like her character. Another puppy was named after Esther Summerson, a character in ‘Bleak House’. Esther is the greediest of the litter as she just loves her food. 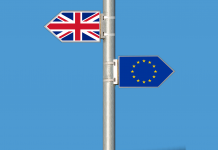 Esther Summerson is described as an affectionate character, very much like puppy Esther. Pip was named after orphan Pip from ‘Great Expectations’. He is the biggest in the litter and has one blue and one brown eye. Sydney is named after Sydney Carton, who is a central character in the novel ‘A Tale of Two Cities’. Finally, the last puppy is named after Dickens’ eighth novel: David Copperfield. Copper is the smallest of the litter. 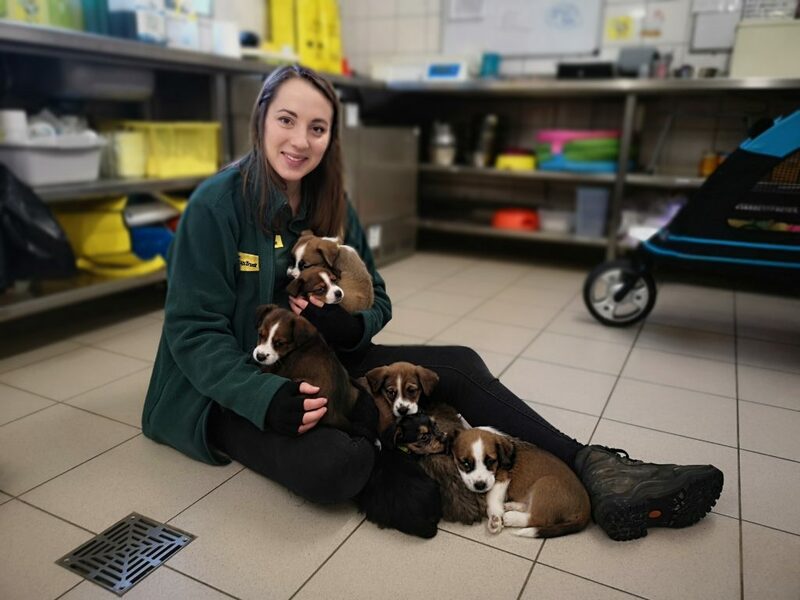 Harriet Blaskett, Rehoming Centre Manager at Dogs Trust Canterbury, said, “We knew the puppies would be ready to go home around the time of Dickens birthday, which is why we chose his storybook character names for them. 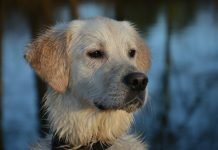 Not only is it an inventive way of coming up with new names for our cherished canine companions; but it is also great for reminding us of the litter they came from later in life, if their owners want to update us on their progress in the family home. The Dickens puppies have already found loving new homes, but there is no shortage of dogs looking for their storybook ending at Dogs Trust Canterbury. If you would like to find out more about them, please get in touch with Dogs Trust on 0300 303 0292 or visit their website.